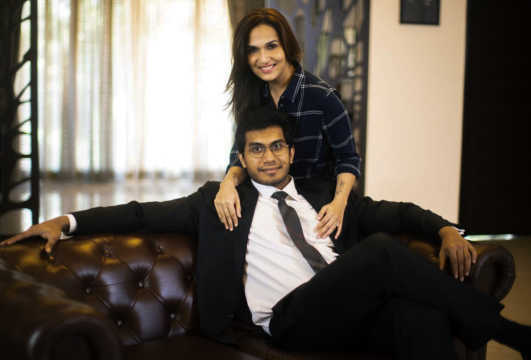 In what can best be described as Tamil cinema's big fat wedding, filmmaker Soundarya Rajinikanth married actor-businessman Vishagan Vanangamudi in a grand ceremony. Last week, Soundarya took to Twitter to make an official announcement about her wedding. She wrote: “One week to go. Bride mode. 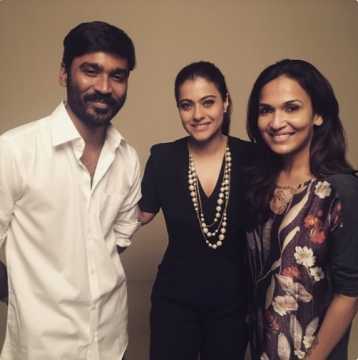 Ved Vishagan Soundarya." For the wedding, which happened at 9am, the bride was dressed in green and red silk saree while the groom was in the traditional white and gold silk attire. For the reception which followed the wedding, Soundarya was draped in a beautiful pink and gold saree by Abu Jani and Sandeep Khosla while her husband was seen wearing a white silk shirt and a dhoti with blue border. From Tamil Nadu CM E Palaniswami to actor-filmmaker Kamal Haasan, the wedding was attended by the who’s who of Tamil society and the film fraternity. The guest list included artistes Mohan Babu, Vishnu Manchu, Prabhu, Vikram, Aditi Rao Hydari, Andrea Jeremiah and Manjima Mohan. Filmmakers P Vasu, KS Ravikumar, Selvaraghavan and Kasthuri Raja also attended. 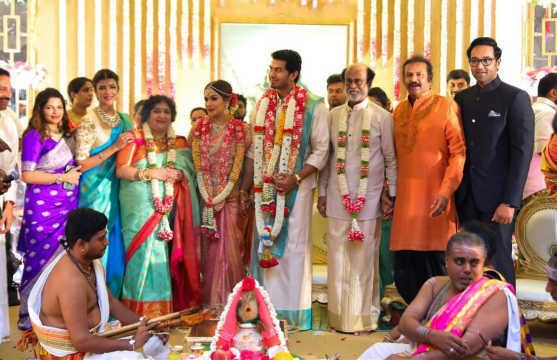 Also seen at the wedding were Aishwarya Rajinikanth, her husband Dhanush and music composer Anirudh Ravichander, apart from other family members of Rajinikanth. This is Soundarya's second marriage. Soundarya had married an industrialist named Ashwin Ramkumar and the couple have a son, Ved. Soundarya married Ashwin in 2010, and they filed for divorce in 2016. Vishagan, who is also a divorcee, is executive director of Apex Laboratories Pvt Ltd, one of the leading family-owned pharmaceutical companies in India. He returned to India after completing his graduation in management studies from Bradford University, UK, and master's in management from London University. Last year, Vishagan made his acting debut with the Tamil thriller Vanjagar Ulagam. He played one of the leads in the film, directed by Manoj Beedha. 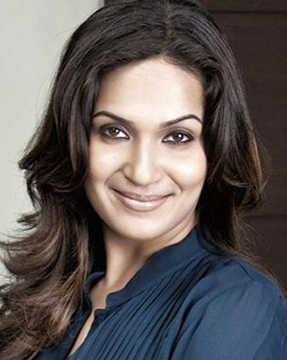 Soundarya, who started her career as an assistant director on films such as Baba (2002) and Sandakozhi (2005), recently announced that she has partnered with video streaming service MX Player to produce an original web-series on the Tamil epic, Ponniyin Selvan. She will produce the series under the banner May 6 Entertainment while her erstwhile assistant Sooriyaprathap will direct it.